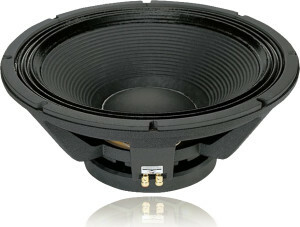 Super power and reliable speaker for powerful bass & subwoofer applications. Robust aluminium die-cast frame with efficient heat dissipating vents. Aluminium demodulating ring fitted for further enhanced heat dissipation. Double spider design for better excursion control. GLASS FIBRE former voice coil for withstanding high temperatures. 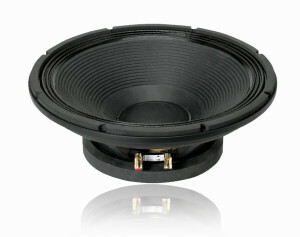 5" inside/outside CCAW voice coil for higher SPL. Cone specially treated for water splash resistance. 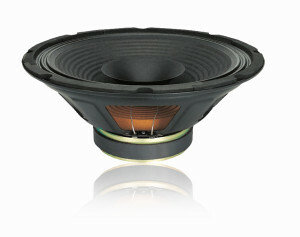 Extended low frequency, ideal for Cinema Screen and for use in professional high power full range speaker systems. Aluminium die-cast frame and robust construction. GLASS FIBRE former voice coil for withstanding high temperature. 4” Edge-wound copper wire voice coil for higher SPL. Gold plated push type heavy duty terminals for firm connection. Excellent low and mid frequency response. 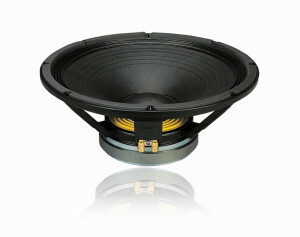 Ideal for high power 2-Way Speaker Systems. Triple roll, exponential cone geometry. High temperature copper clad aluminium wire voice coil wound on polyamide former. Excellent low and mid frequency response, Ideal for bass and bass-midrange applications in bass reflex cabinets. 3" Edge-wound aluminium wire voice coil. KAPTON former voice coil for withstanding high temperature. Composite cone paper with plasticized cloth cone edge. 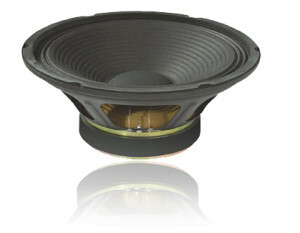 They are 12" dual cone full range PA speakers with a very wide frequency range 55-16,000Hz. Impedance of SK-12FRX is 8Ω and SK-12FRZ is 16Ω. Special corrugated cloth edge cone for long term durability. Sturdy pressed metal frame and robust construction. Designed specially for use in compact sealed enclosures either as a stand-alone speaker system or in combination with a tweeter. Ideal for musical, keyboard and PA applications. Magnet Size(Dia)&Weight 185mmX20mm / 41oz. Specially designed for use in medium power compact 2-Way speaker systems. 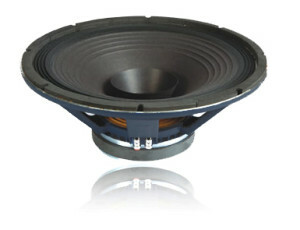 It has wide linear working range and is suitable for bass-midrange and monitoring applications. Pressed steel frame and robust construction. 2" copper wire voice coil for higher SPL.